All-star cheer is one of the fastest-growing sports in Canada and internationally. 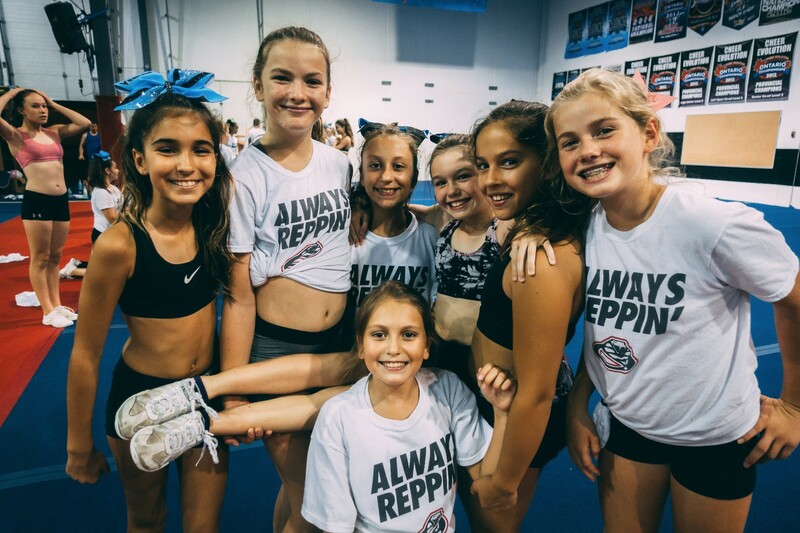 Combining the competitive aspects of sport such as strength, power, flexibility, endurance, fitness and mental fortitude, cheer also offers a variety of disciplines (such as dance and gymnastics) in a fun and dynamic environment. Athletes also develop leadership and communication skills while building body awareness, self esteem and positive friendships. Cheerleading was provisionally recognized by the International Olympic Committee in 2016. The sport has begun down the path towards becoming a recognized Olympic sport and has gained international notoriety. 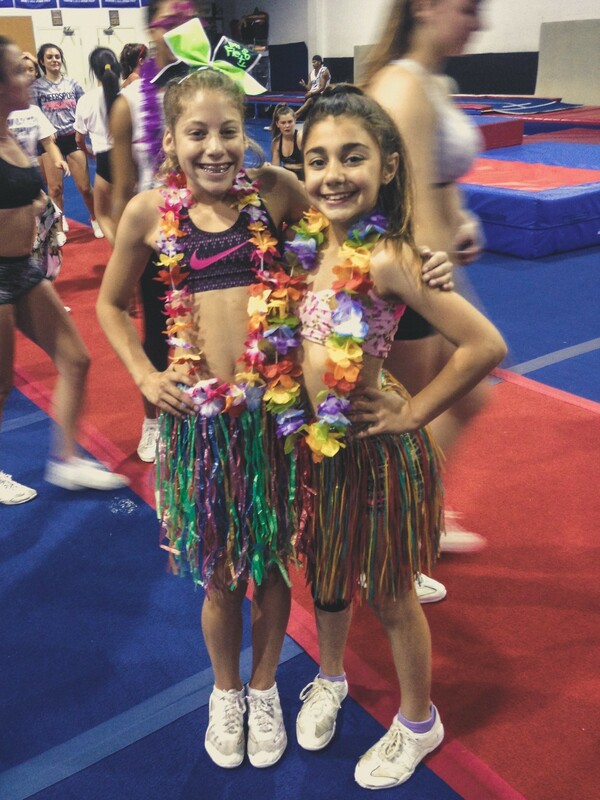 Get involved with Power Cheer Toronto and become part of one of the fastest-growing sports in Canada. Want to learn about PCT's cheer programs?